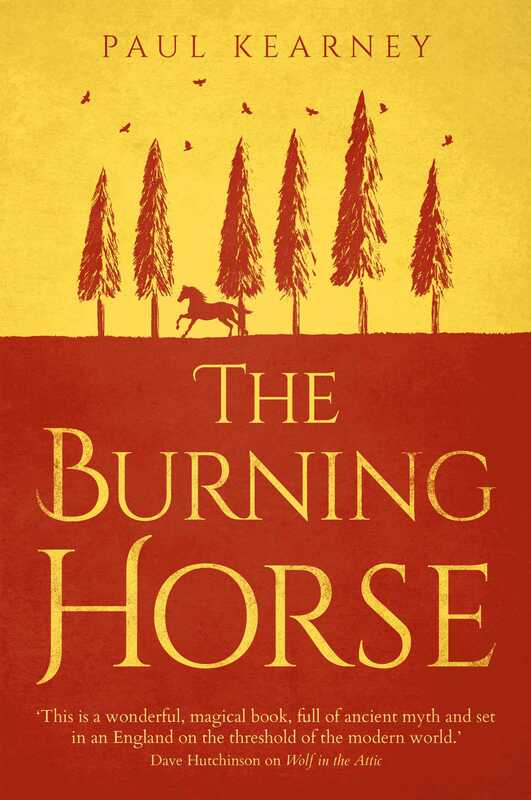 A wonderful, magical book, full of ancient myth, set in 1930s Oxford between the wars. Anna is twelve, and she has already killed a man. Except he was not a man at the time. It is 1930 and the new decade is complicated, even in the depths of rural Oxfordshire. An orphan from a faraway country, Anna lives with an old farmer named Gabriel who may be a demon, or an angel, or both. Her best friends are a doll named Pie and a werewolf. Her long-lost mother was an Anatolian witch, and there are those who say that in Anna the witchcraft lurks too. But she no longer lives in the ordinary world. Another has opened out beyond her own, beneath 1930’s England. It is the Old World of myth and story, and it is not a fairy-tale. It is a darkness filled with eyes and teeth.